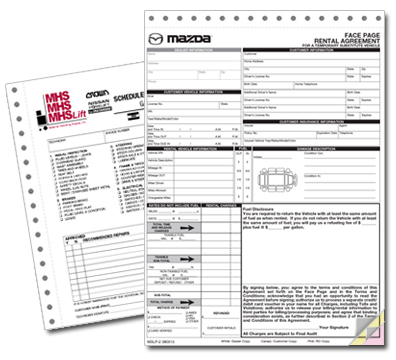 We offer a large selection of custom printed forms for a wide variety of businesses and professions that are printed with your company information. Our business forms are affordable and include invoices, statements, receipts and more! No matter what the business purpose of the form, whether it is for accounts receivable, accounts payable, administration, maintenance/service, shipping and more, Creative Print Group will deliver exactly what you need. Call us today for a price quote.